I could continue to recount every single visit I've paid to each Armagnac producer over the last seventy-two hours, but at some point I think information overload sets in and enough is enough. I've tasted enough brandy over the last few days to last me a lifetime and I'll spare you the details for now. When we get closer to game time and the bottles are imported, paid for, and delivered, I'll write up a few more articles with specifics about each distiller. In the meantime, however, I thought I'd post some of the better photos I've taken this week. 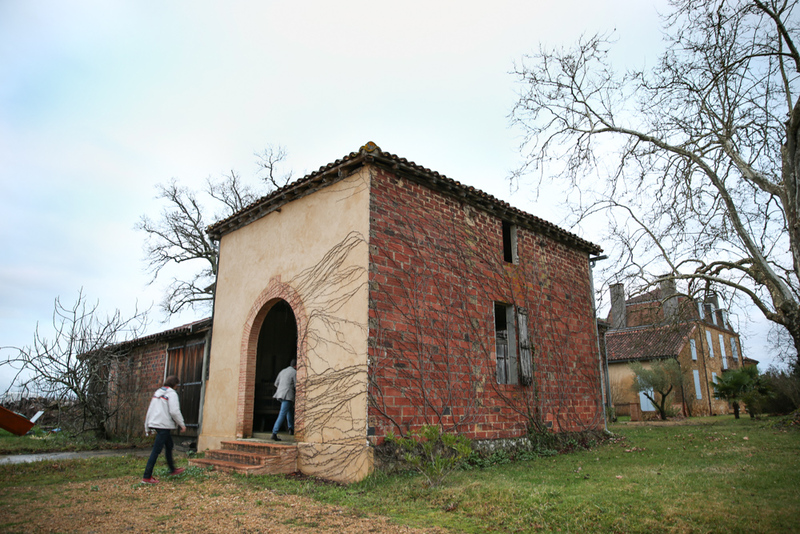 Gascony is a very picturesque place, especially if you catch the lighting just right. I've shot more than 1000 photos thus far, carefully documenting my experiences as I go, but in the end only a handful are really worth looking at. Here are a few that I think truly capture the mood. 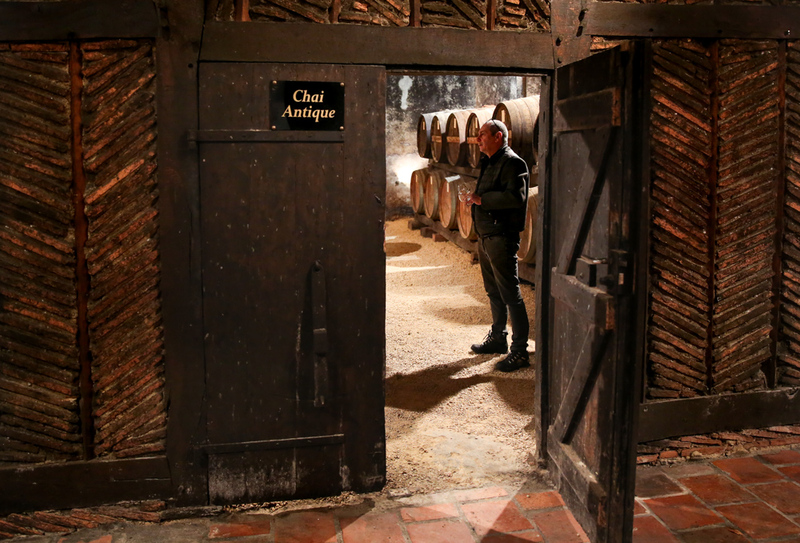 Hanging out in the centuries-old chai at Domaine d'Ognoas with Patrick Arnaud, one of the most experienced Armagnac distillers in the region. 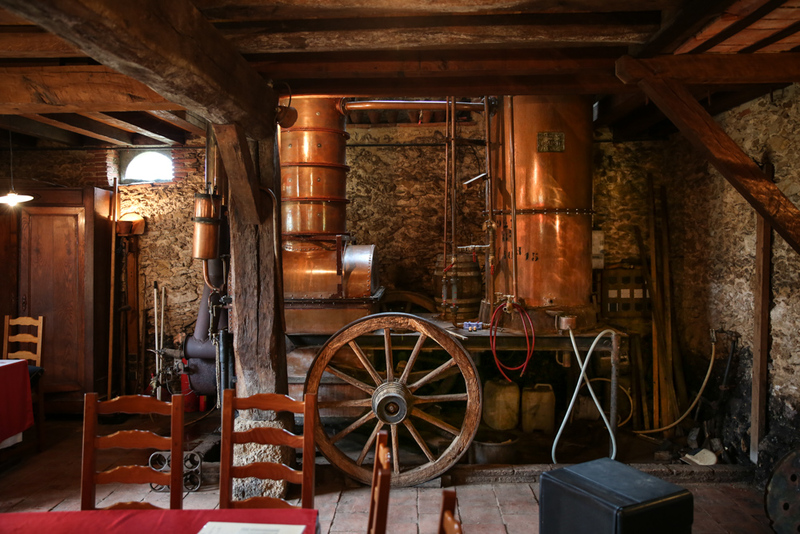 An alambic still sits proudly in the dining room at the home of a small producer. The garden outside a small domaine in the Bas-Armagnac. 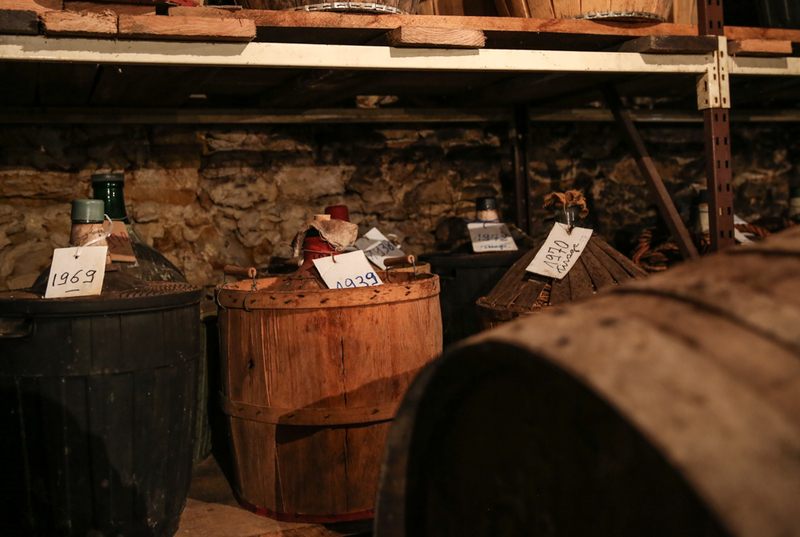 Glass demijohns of extremely rare vintages sit behind barrels in an old cellar. Heading into an old estate in search of more barrels.